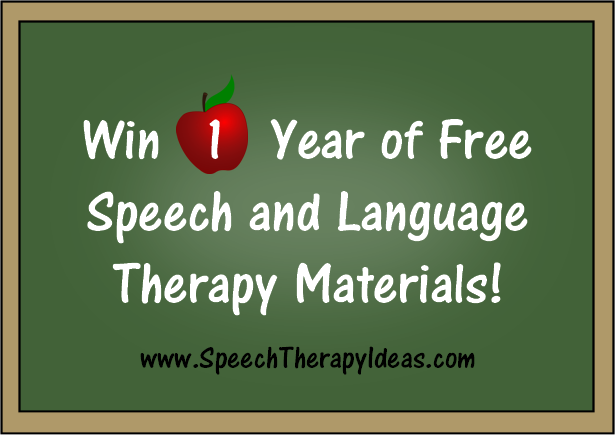 “Lucky” for you! 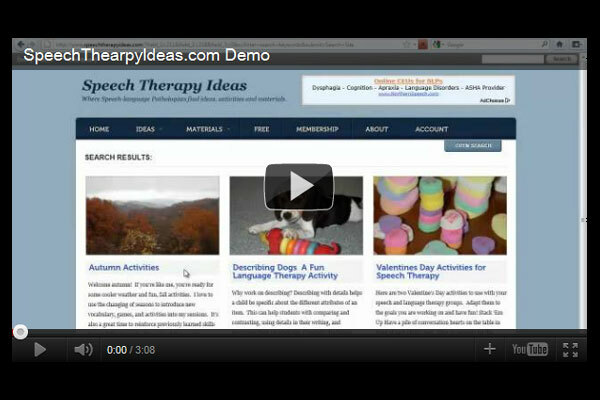 We’ve made it easy to have fun, productive, St. Patrick’s Day themed therapy sessions! 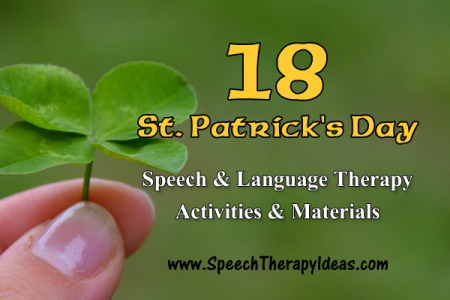 Find all of our St. Patrick’s Day articulation and language activities here! 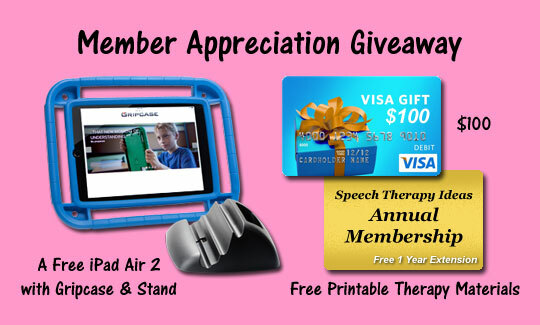 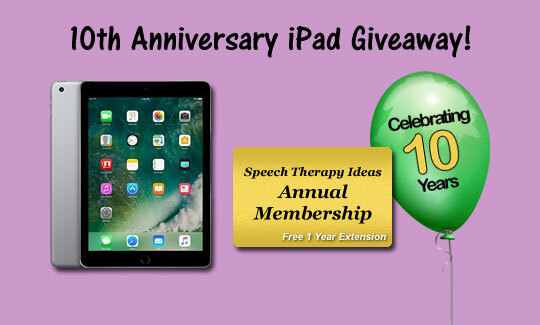 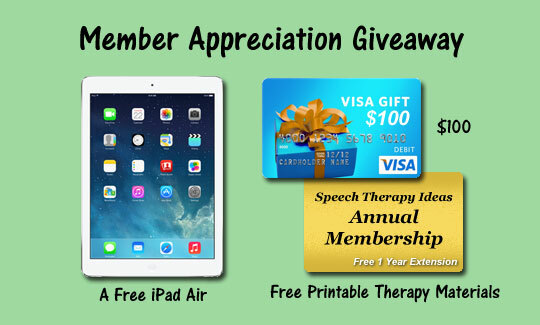 next post: 10th Anniversary Celebration – iPad Giveaway and One Year Membership Extension!